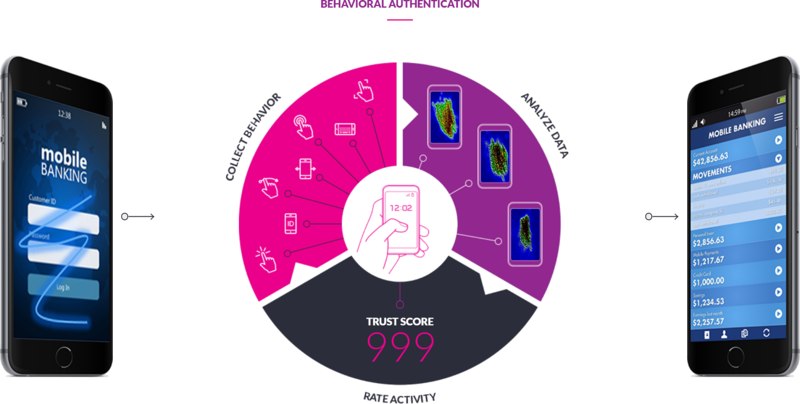 Behavioral Biometrics represent the uniquely identifying and measurable patterns in human interaction with a device. It is virtually impossible to imitate due to the innate nature of our human characteristics. Powered with machine learning capabilities, SecuredTouch continuously monitors and improves its accuracy, learns a wide variety of pattern elements of an individual, and analyses everything in the background, dynamically improving the security layer. Fraudsters can steal credentials, devices, and even fingerprints, and facial recognition technology can be hacked. They cannot steal your physical behaviour. 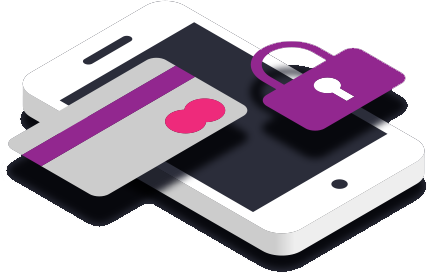 Real-time authentication protects your business because it red flags behaviours when they don’t match the user’s profile. 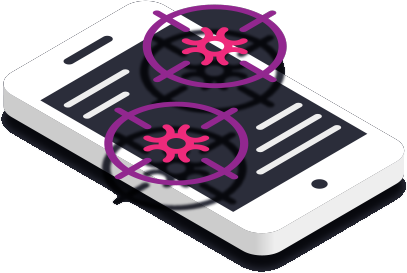 SecuredTouch detects malware, non-human and fraudulent behaviour immediately upon activation– no baseline profile is required. It prevents automated attacks, keeping bots out. 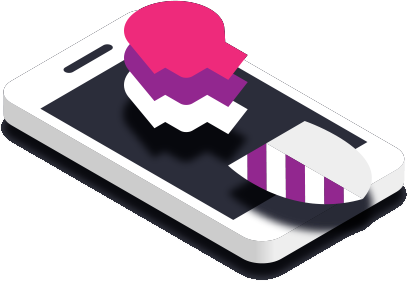 The system blocks attacks from emulators and virtual machines by detecting “false” mobile traffic. 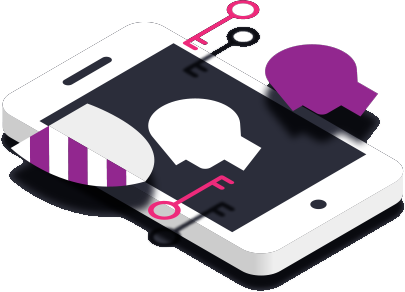 It continuously authenticates and augments verification of identities across digital channels. 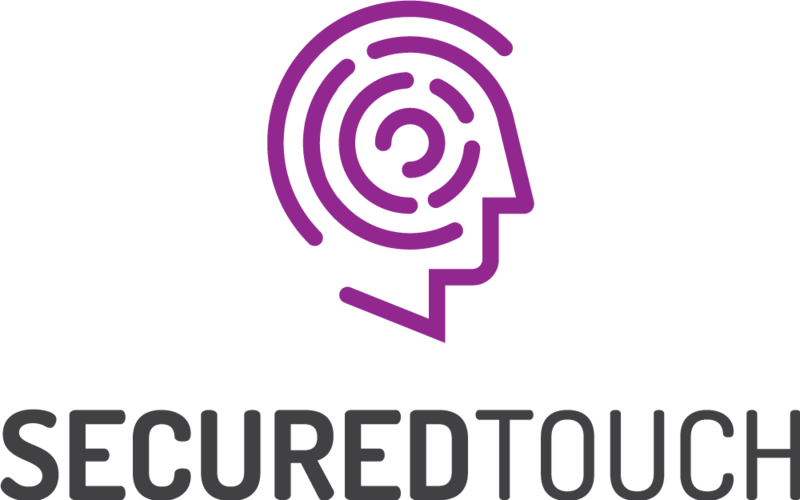 SecuredTouch behavioural analysis stops fraud before it can occur.